A more healthy, whiter, beautiful smile will not only make you more attractive, it will also boost your self-confidence, make you happier, and literally add a few years to your life. Dr. Jennings combines the latest technology with a thorough understanding of dental anatomy to give you the warm, engaging smile you’ve always wanted. If you’d like to change the appearance of your mouth, teeth and smile, connect with us today to discuss a variety of options, from simple color correction to replacing missing teeth. Your perfect smile is just a phone call away. If you have questions about cosmetic dentistry and how it can change your smile and your life, schedule a smile design meeting today. 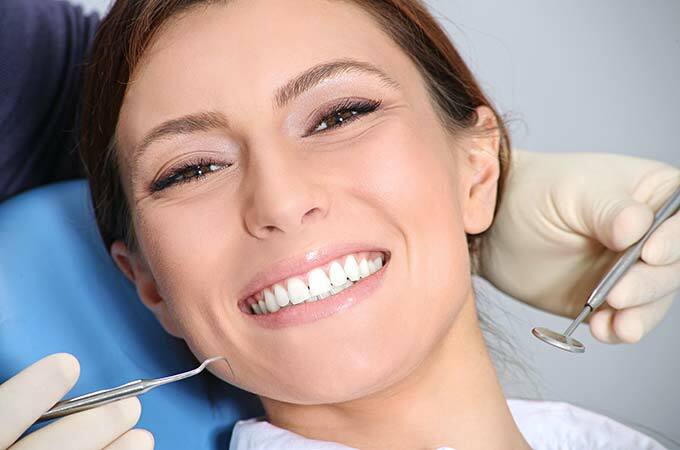 Dr. Jennings will examine your teeth, gums, and bite, and discuss a variety of options to achieve a more beautiful smile.